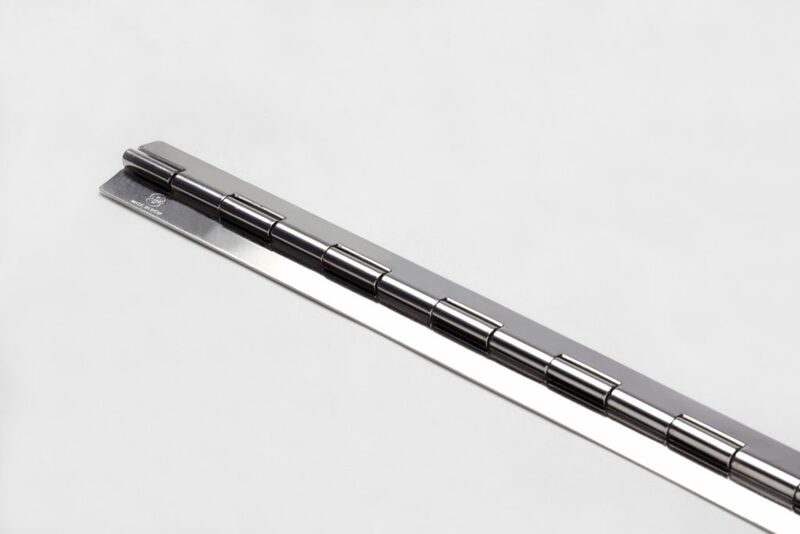 We manufacture Continuous Hinges in Stainless Steel SS316L and Aluminium material with Standard Length of 1 M & 1.8 M, whereas Standard Thickness of 1.5 mm. It has wide industry application and best suited for Cathodic Protection Junction Boxes. 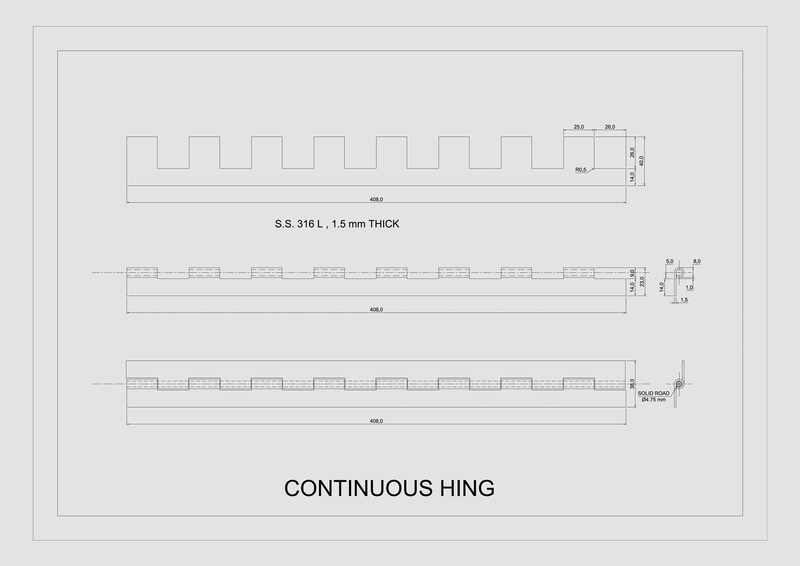 Sumo make Continuous Hinges are used in manufacturing of products which are Saudi Aramco approved. 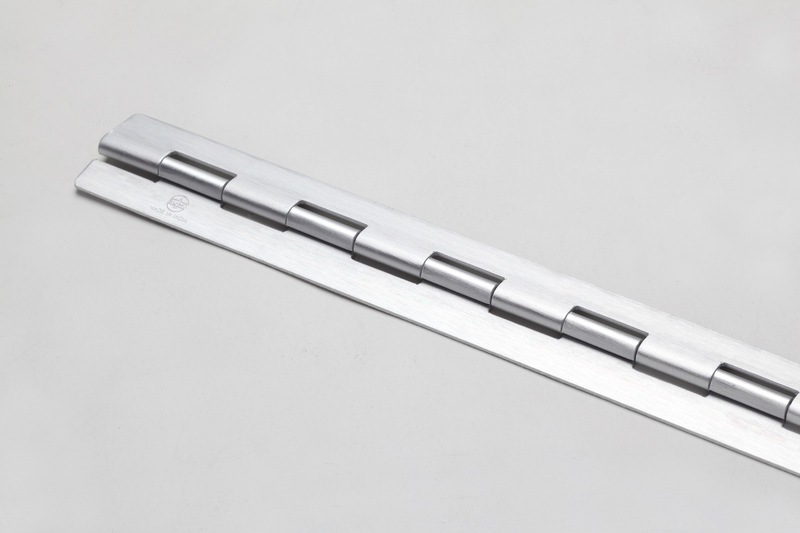 Our hinges are sturdy and durable for heavier junction box door application. We also develop customized products as per client’s specification.